We love this sleek black unit from Ikea for its simple design and practical use. The FALSTERBO wall unit is made from coated steel and would work really well in a hallway or kitchen. With three shelves, three drawers and hooks along the bottom you can fill it up to the max. What’s even better is that it’s a really good price of £70, so why not get two! From kitchens and bathrooms, to bedrooms and basements, fixtures and fittings to fine food, gardens and the latest high tech gadgets, to fashion beauty and gifts, you’ll find it all under one roof at this award-winning show. Don’t be misled that a dark coloured kitchen may come across as gloomy and over powering. We love the new love of black used in the home and kitchens can look so warm but stylish in this misunderstood colour. 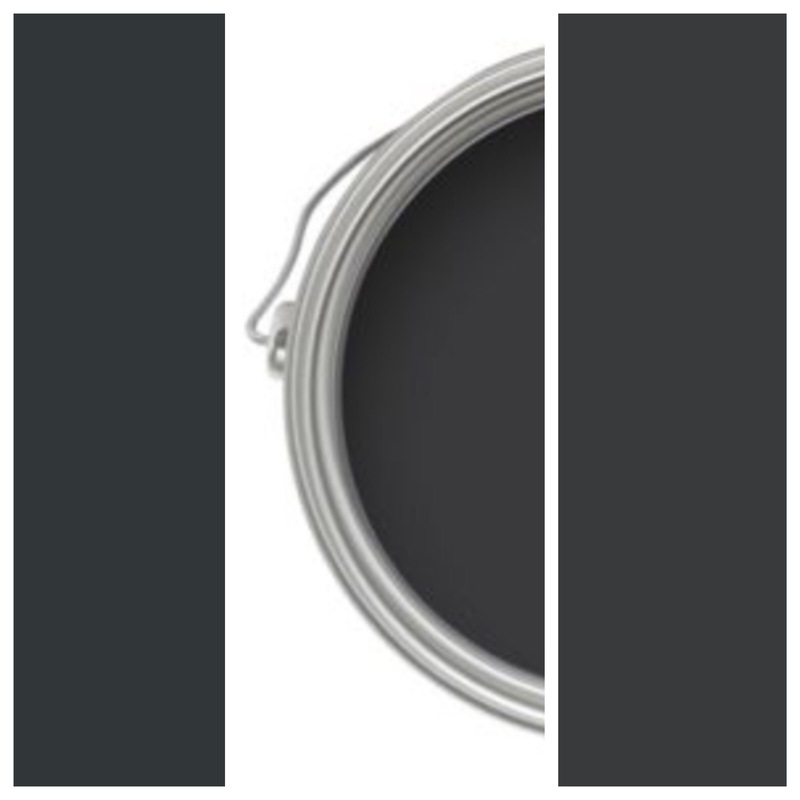 Best used in shades slightly off from jet black on walls and tiles – and a good matt finish. Strengthen the look by also using black kitchen doors and even worktops too. To compliment and add a break in the black, you could also use walnut tone worktops and split the colour choice of doors, instead of them all being black, drop in another colour tone – white, blush or grey. Add accessories in copper and metallics. A vintage copper tap would be a great feature and if using open shelves give them great bronze wall brackets. Marble also works beautifully in this colour interior, great for a worktop on a kitchen island and splash back, or in smaller touches including lighting, crockery and kitchenalia. We are a little excited about a newly designed range from IKEA. With colour and pattern ticking major trend boxes the new KALVIA door range (for kitchens or other storage cupboards around the home) is perfection. As kitchen doors are standard size it’s easy to update doors and this range is a winner. Pair with pure minimal white interiors, combine with white doors or be brave and compliment with dark wood work tops and rich dark tones on the walls.